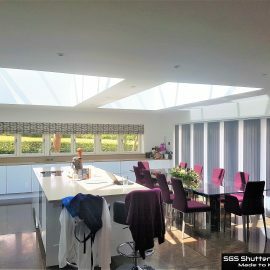 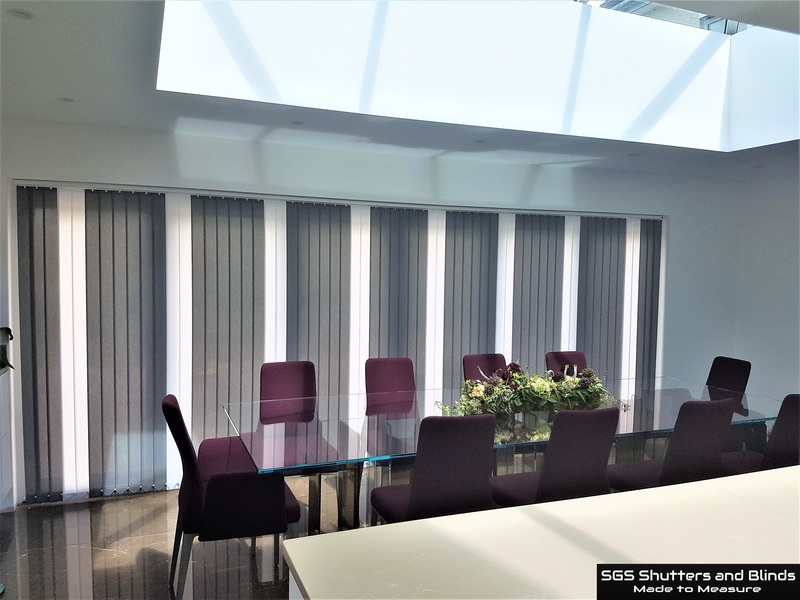 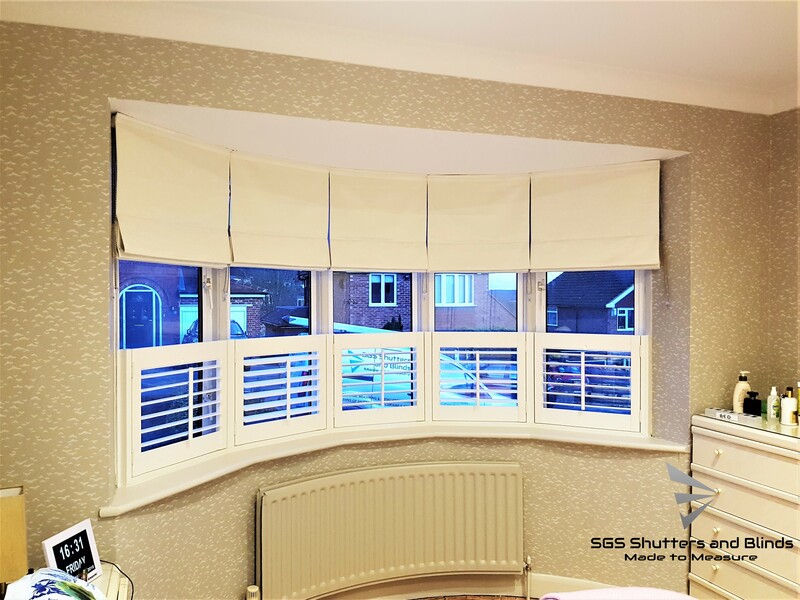 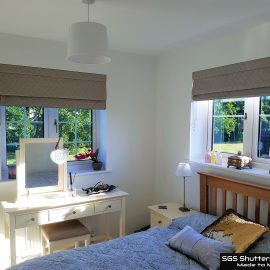 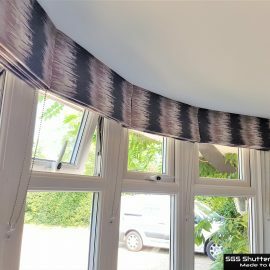 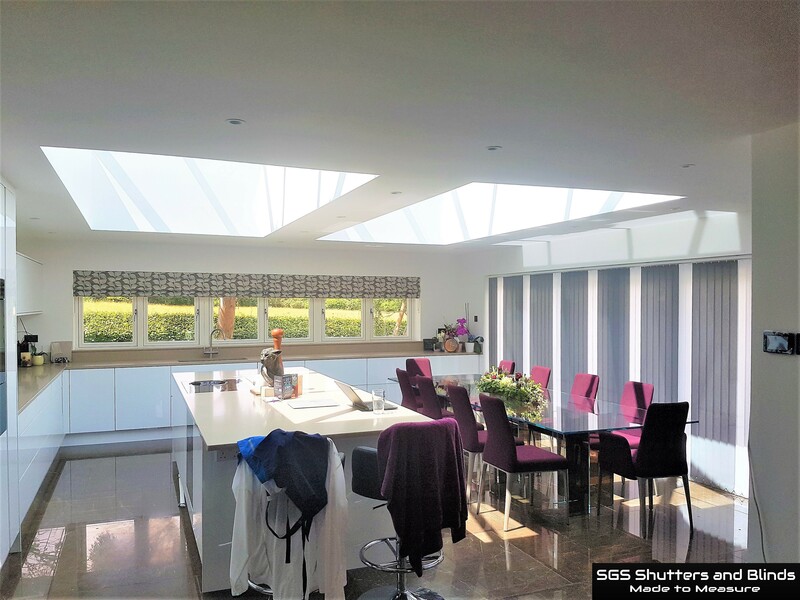 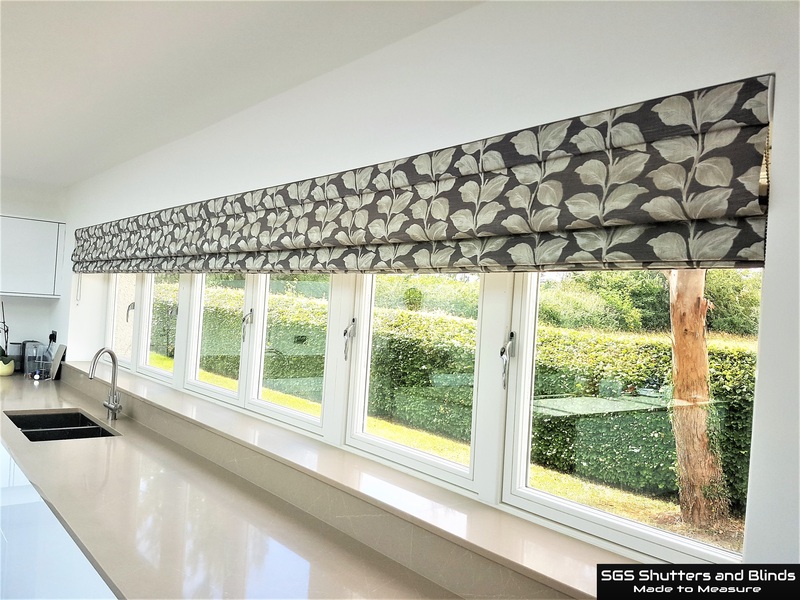 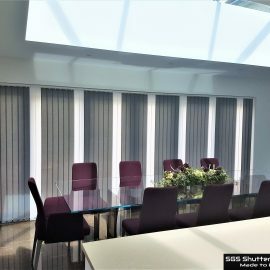 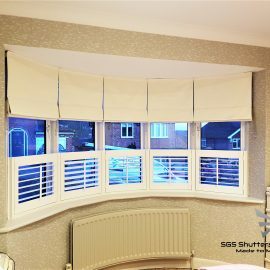 Roman Blinds & Vertical Blinds SGS Shutters and Blinds. 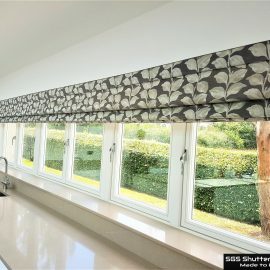 Roman blinds are more popular than ever, with a host of different styles, designs and colours. 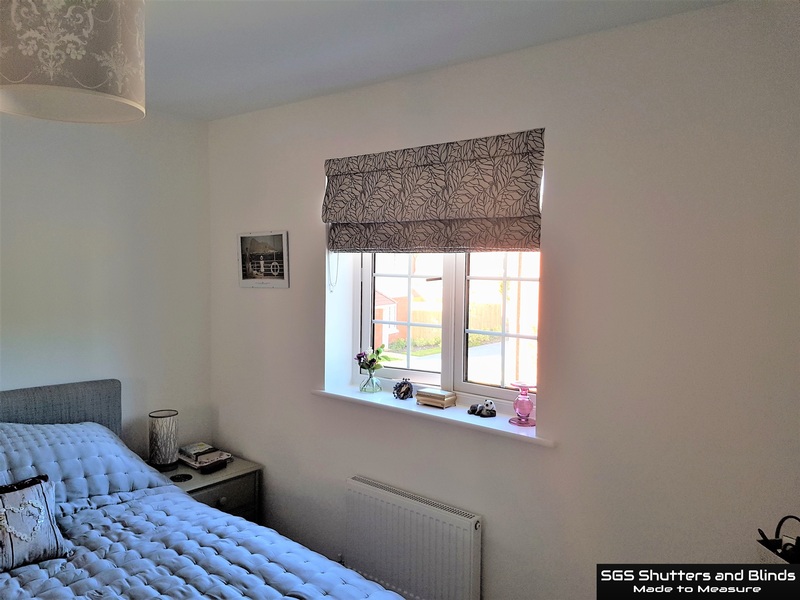 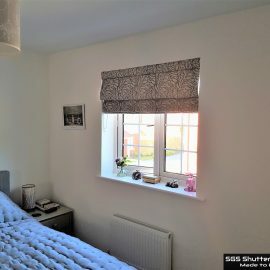 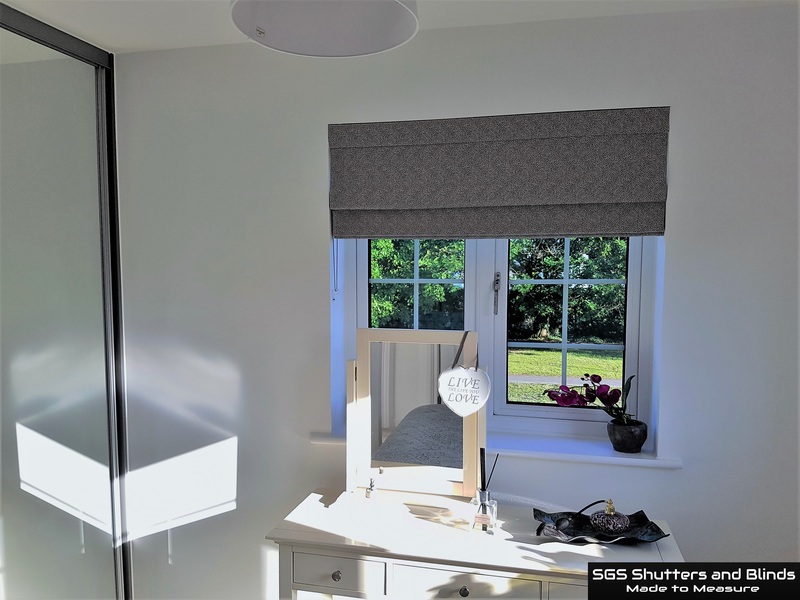 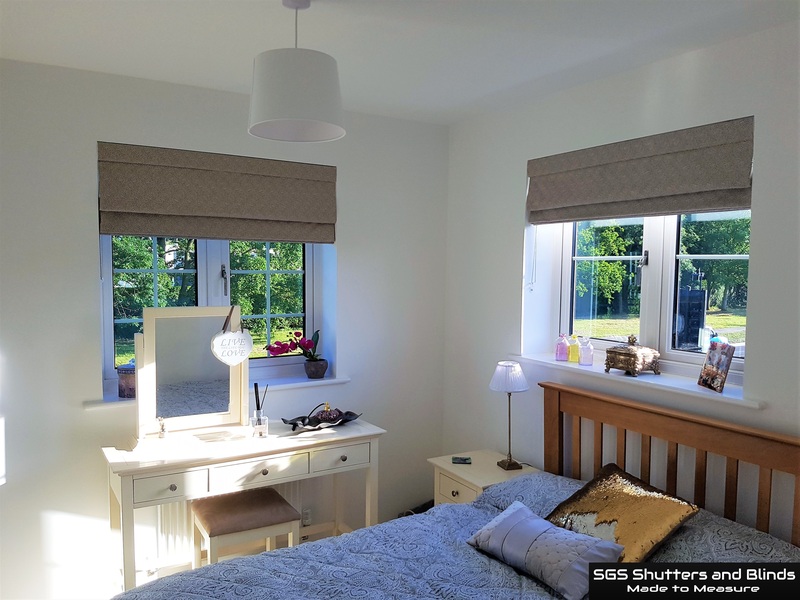 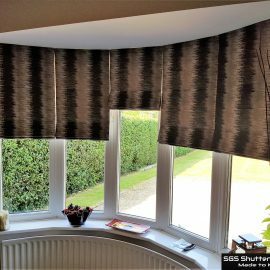 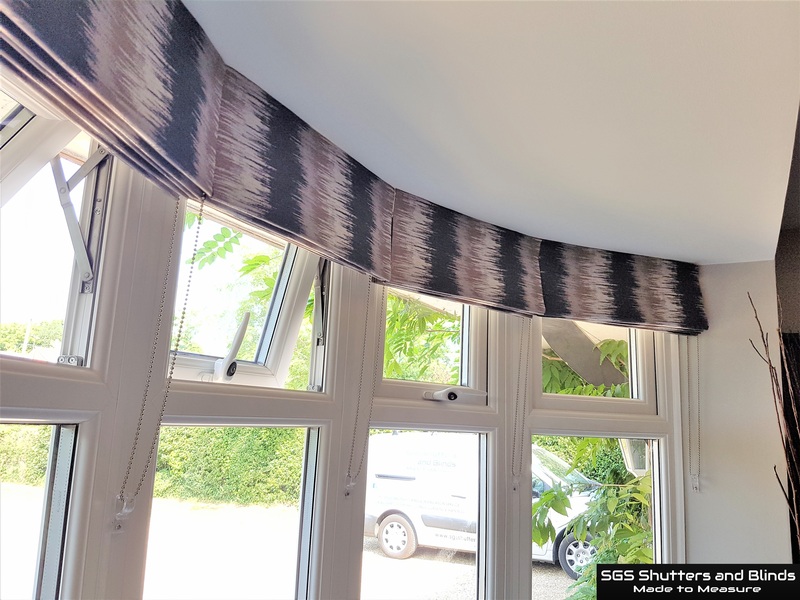 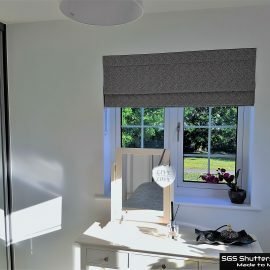 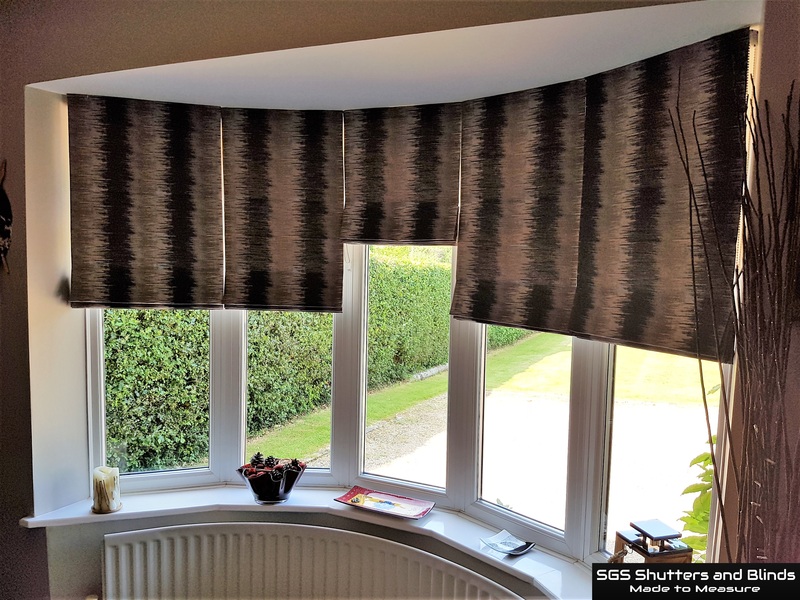 Roman blinds can work as a stylish solution for windows in small or large spaces and can be a cost effective alternative to curtains.